San Diego, CA (Jan. 16th, 2018) Renegade Game Studios and Hunter’s Books have announced a partnership to co-publish RPG projects. 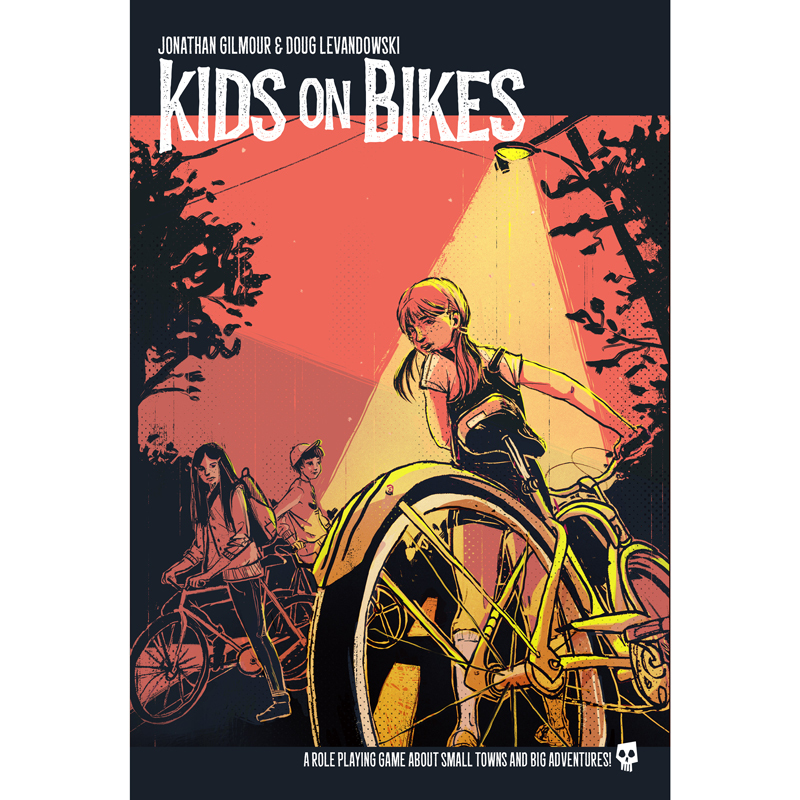 Hunter’s Books is a growing force in the RPG community with Kids on Bikes, Outbreak Undead, and The ABCs of RPGs. Renegade will help bring these popular titles to a larger audience through increased hobby retailer distribution. Renegade Game Studios will be managing the sales and marketing of current and upcoming Hunter’s Books titles including the May launch of Kids on Bikes and the fall launch of Outbreak: Undead 2nd Edition. Find out more about upcoming projects from the award-winning Hunter’s Books team here! Renegade Game Studios is a premier developer and publisher of original award winning board games, including Clank! A Deck-building Game, Lanterns: The Harvest Festival, FUSE, and Kitty Paw. Our mission is to publish games that are fun, challenging, and unique. We believe that gaming is for everybody and that everybody is a gamer; you just need to find the right game! ©2018 Renegade Game Studios, San Diego, CA. All Rights Reserved. Hunters Books is the award winning publisher who brought you Outbreak: Undead, a great Survival Simulation RPG where you can play as YOURSELF! Since then we have expanded our lines with more amazing products like Outbreak: Deep Space the Sci-Fi Survival Horror RPG, The ABCs of RPGs series of Reading and Activities for the ENTIRE Adventuring Party, and more. Since 2010 our company strives to create products that are fun, unique, and something we as gamers want to play and experience. Every decision and ounce of effort for our titles have been about bringing you a flexible, well-designed, and most importantly exciting experience. ©2018 Hunter’s Books, Los Angeles, CA. All Rights Reserved.